When you want branded lanyards with full colour prints, our 25mm sublimation lanyards are the best you can get. Soft polyester material ensures a comfortable fit for the wearer and the extra wide sizing really gives you that WOW factor. 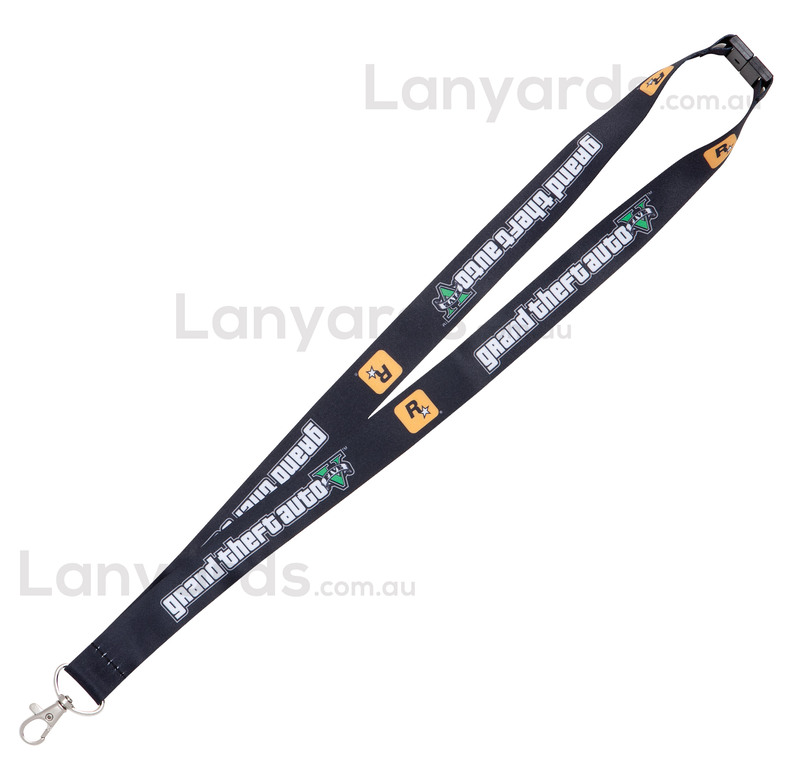 A great eye catching printed lanyard that will have everyone talking and is perfect as conference lanyards, trade show lanyards or even for retail sale. Digitally printed on both sides, the stunning colour reproduction on these lanyards needs to be seen to be believed and with six options of free lanyard attachments, you've got everything you need in one tidy package.